2 bdrm /2 bath view suite in the heart of Yaletown. 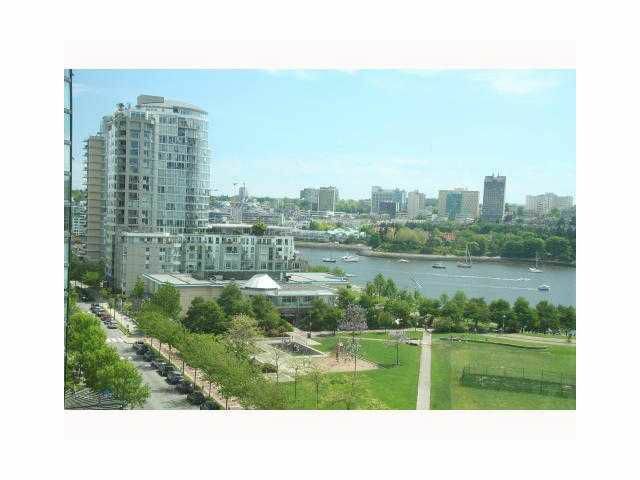 Great view over David Lam Park and False Creek from living room and downtown views from bdrms. New floor to ceiling windows, engineered hdwd floors, open kitchen plan with granitecounter tops. Extra large storage locker included and one underground parking stall.